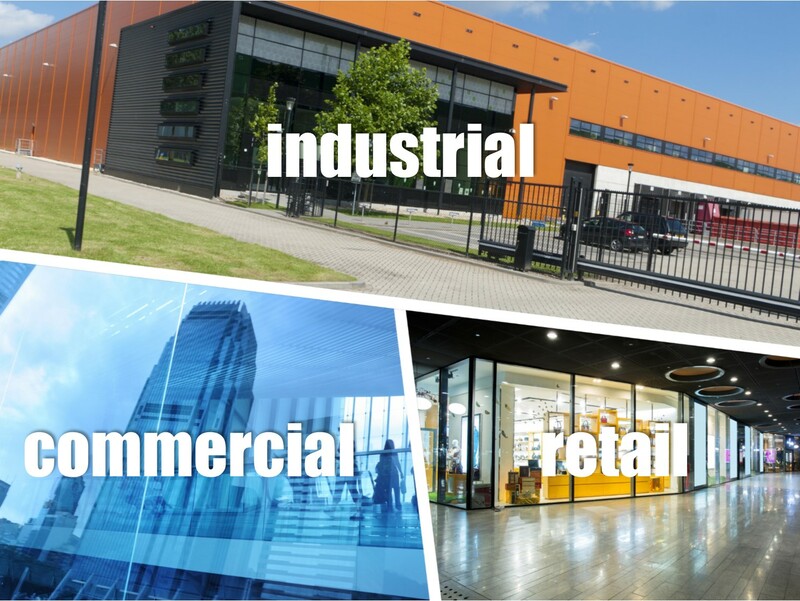 We currently manage a large and diverse mix of investment properties ranging from commercial offices suites, office buildings, retail shops, industrial units and whole industrial complexes. Employing five full time property managers who specialise in nothing but Commercial & Industrial Property means your investment receives the attention it deserves. With the backing of our experienced leasing team the return on your investment is maximised by low vacancy rates. Other services include regular rental reviews, lease renewals, supervision of repairs and maintenance. determining the nature of the repair through trade people's reports. You are probably aware of the circumstances surrounding the recently removed tenant of the above industrial unit. It has taken almost a year to regain possession of the unit from the tenant.......The whole process has been extremely stressful for all concerned. Myself, my family, and also members of your staff particularly Frank Bartorilla and John Commisso.